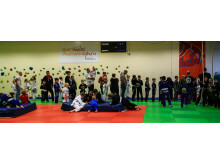 More than 80 competitors aged between 5 and 17, both boys and girls will compete to win titles in their respective categories. 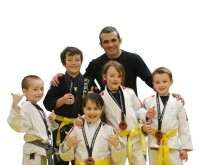 Competitors will travel from across Wales, the south west and the Midlands. 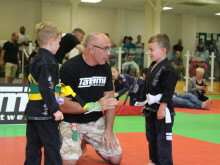 The event will see the first ever Welsh youth BJJ champions under 40kg and over 40kg boys and girls accumulative. 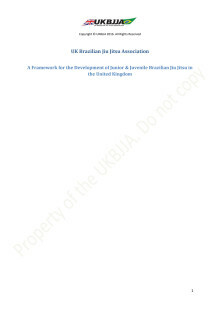 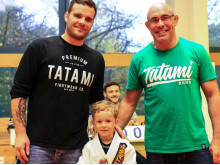 The event is held annually under the auspices of the UK Brazilian Jiu Jitsu Association (UKBJJA), the sport’s governing body elect. 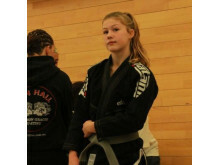 The field includes both new competitors and former champions competing to win medals (gold, silver and bronze). 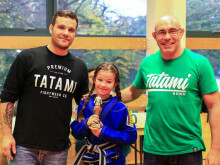 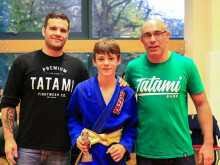 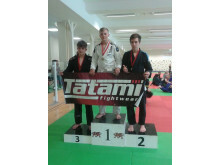 Courtesy of Tatami Fightwear each of the category winners will gain free entry to every Welsh junior’s league event in 2016. 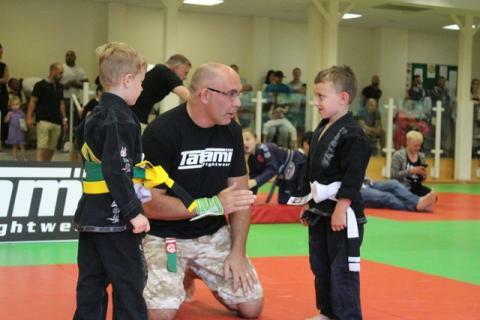 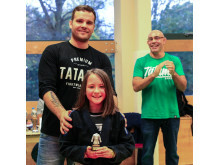 There will also be a “Chwarae Teg” (Fair play) Award for the competitor judged to have consistently displayed respect to their opponents, referees and staff at the event, to have consistently practiced good jiu Jitsu and fought hard with a smile on their face. 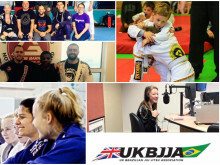 CURRENT STANDINGS: Results to date (9 points for gold, 3 for silver and 1 for bronze so all to play for and November could be the decider.